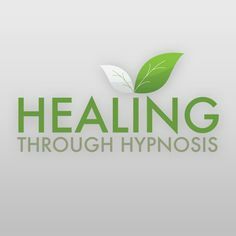 Hypnotherapy is all about restoring a person to a state of peace and wholeness. No matter what has happened in a person’s life, hypnotherapy can help to remove blocked memories, heal emotional wounds and restore emotional balance. Past events lead to our belief system and to the emotions that follow. Most times, without some type of discovery process to delve deeper into the beliefs and emotions held by the person based on the past event, the person will develop symptoms and behaviors that can be possibly damaging and self destructive. Through my schooling and my practice, I have personally witnessed wonderful healings and life altering transformations. It takes a client that is willing to make the emotional journey of discovery and forgiveness, but it is always worth the effort!